All about the new Gosha Rubchinskiy | HIGHXTAR.All about the new Gosha Rubchinskiy | HIGHXTAR. In the context of MBFW Tbilisi, Gosha made a speech in which he spoke about fashion, art and the future. After revealing that his brand would no longer exist as such, he has focused on the new generation of Russian skaters and/or skatewear culture, as well as introducing the Georgian alphabet into fashion. Now all these renewed ideas converge on a single vanishing point. In the monologue, set in the underground techno club Bassiani, amidst vibes of emerging design, he spoke -for the first time- of the new Rubckinskiy and the steps that will guide his present and future. Because Gosha, beyond generating the ode to post-Soviet streetwear, has much to contribute to the system. But before talking about future actions, he did so from the past; from the beginnings of the brand Gosha Rubchinskiy. ‘We live in a time when politics and politics and what we see in the news does everything possible to separate people in all countries and divide them from each other‘. Thus, he explained that he began to design clothes in order to unite a dissociated youth who needed that reference through fashion, although he never thought that from his first collection ‘Evil Empire‘, his brand would set the streetwear scene on fire in such a way. In the same vein, he spoke of the ‘Gosha Rubchinkiy’ brand initially as an artistic project. He never considered himself a fashion designer in his own right, but ‘rather’a storyteller‘ who shared his ideas in different ways. 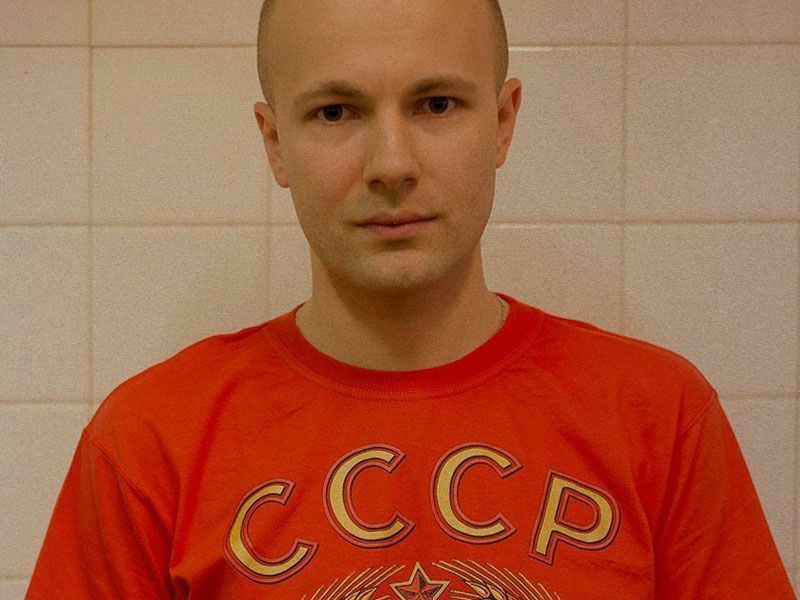 ‘The Gosha Rubchinskiy project, which will come to an end this year, was just an art project. Another artist could have created a painting or filmed a film, but this was the form of expression I chose. A ten-year project. That kind of self-expression […] every idea has its own useful life, its own power and energy resource. I have said what I meant by this project, and the state you are in now is the right one to end this story and start a new one’. 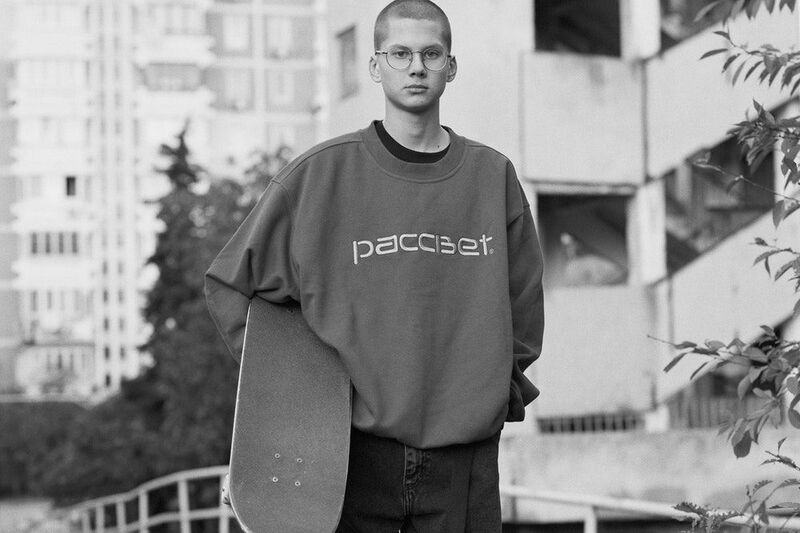 Paccbet (@rassvetmoscow) is now Gosha’s vision for the new generation of young skaters. The designer talked about his plans to focus on the brand he founded with Tolia Titaev. The dawn will come soon. ‘I wanted to create a project that focused on Russian skaters, so we decided to make a real skateboarding brand, not just for me, but with a group of skaters. They were the project leaders, capable of leading a new generation of people. It also symbolizes hope for young people in Russia and elsewhere. But most of all, a hope that comes out of Russia’. The Russian designer will open a physical store Paccbet (@rassvetmoscow) very soon. Also, in its quest to promote skate/skatewear culture, it continues to focus on the collaboration it began with Carhartt in January. Finally, it will open – in June – a skating supply store in Moscow to become a space where sk8 can go and buy a board or just talk and hang out. Make it some kind of power source for the next generation in Moscow. Gosha has promised to introduce the Georgian alphabet into fashion. He said he was very happy to see how the Cyrillic text had made a big impact on the world, but that – at this point – he had a lot of hope in the Georgian alphabet and its appearance in fashion. ‘Like I say, don’t wait for something to become fashionable. You have to believe that and pronounce it. So I pronounce the Georgian alphabet in fashion from now on. That’s how it’s gonna be. Designers, take note’. Finally Rubchinskiy put an end to his speech with a tip for young designers from Georgia, and the world:‘My advice would be to find something inside you that you really want to tell people. Usually, people don’t just buy clothes, they buy stories. You really need to find that story first: find the song you want to sing. And if that song is backed by talent and appeal, people will love it and sing it with you‘. We are looking forward to seeing all these new collaborations and skatewear collections from the most rebellious designer on the scene, who will elevate the Georgian alphabet in fashion to another ode to streetwear. 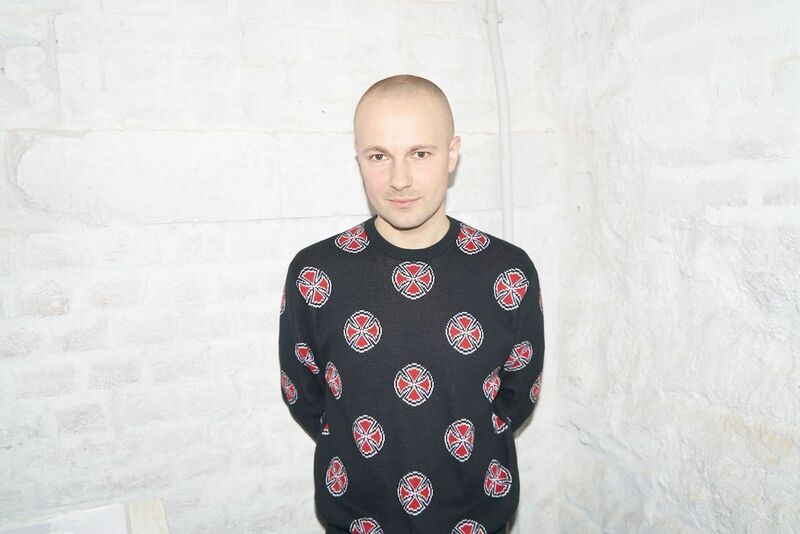 Because there is still a lot of Gosha Rubchinskiy (@gosharubchinskiy) to worship.